After the winter television hiatus, I'm looking forward to a number of shows returning, although I have to wait a little longer for some of them. If you're prematurely mourning the end of Downton Abbey, this might be the replacement for you. 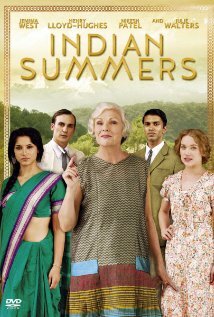 Set in the summer of 1932, season one follows an Indian family and the members of a British social club as the Empire's influence wanes. It's packed full of political intrigue, family drama, and secrets people would kill to keep. This one won't be back on PBS until the fall, so there's lots of time to catch up or rewatch. My friend told me to give this show a shot, and I'm happy I did! 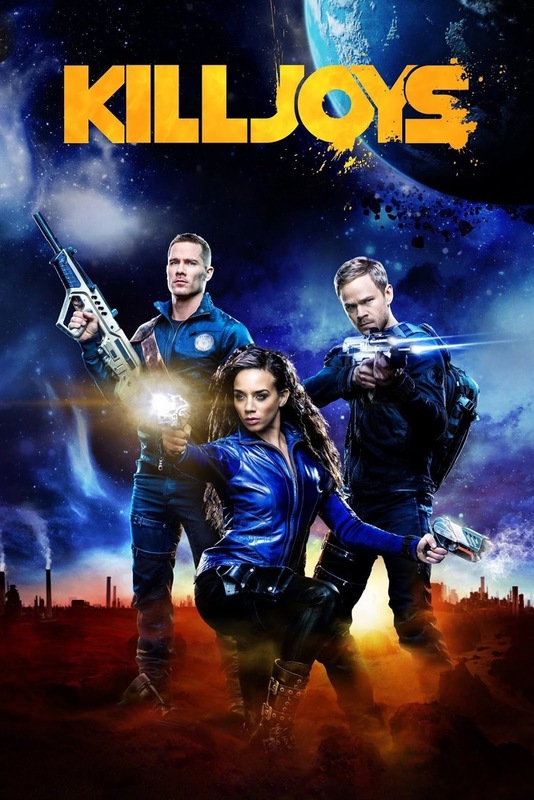 It's about a trio of space bounty hunters who get caught up in an interplanetary war and find themselves up against a major antagonist from Dutch's past. Plus, the relationship between Dutch, the team's hardened leader, and Johnny, her partner and best friend, isn't one often portrayed in fiction. 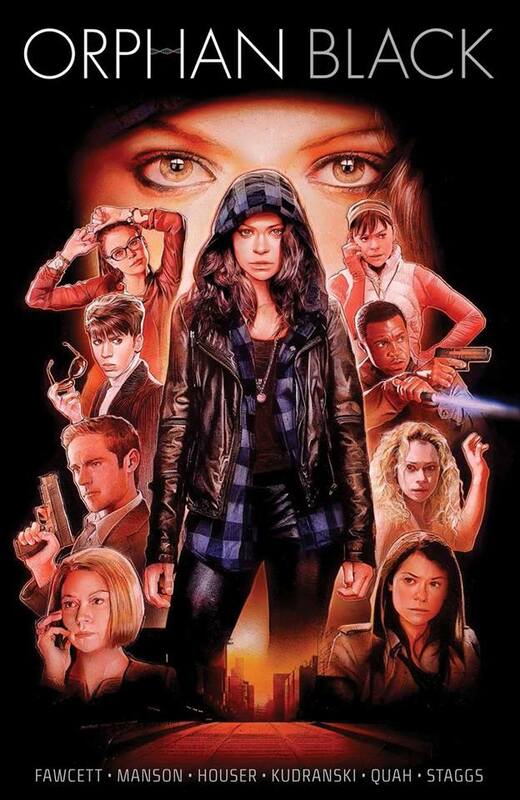 Season three expanded the world and the mystery of the clones by introducing the Castor clones, but season four looks like it'll be back to its Leda roots, focusing on Sarah, Alison, Cosima, Helena, and Rachel while introducing at least one new clone. And, of course, I have to watch to see if Delphine is still alive and will continue her rise in badassery. What's better than pirates and explosions? Nothing, really. 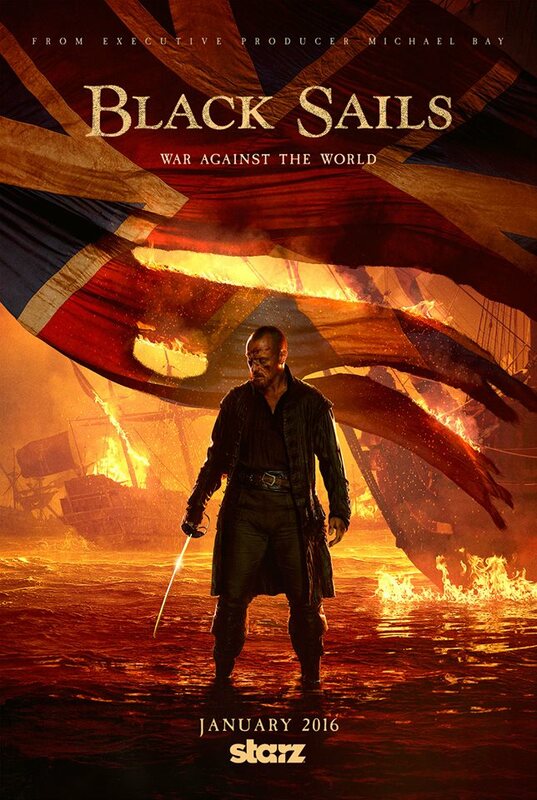 We left off with Eleanor under arrest and on a ship back to England; Flint and Vane teaming up to blow Charleston to smithereens; and Rackham, Anne, and Max sitting on a big old pile of Spanish gold. With the arrival of a new governor, will the privateers be able to hold on to their precious Nassau? Things I'm looking forward to in season three: everything. 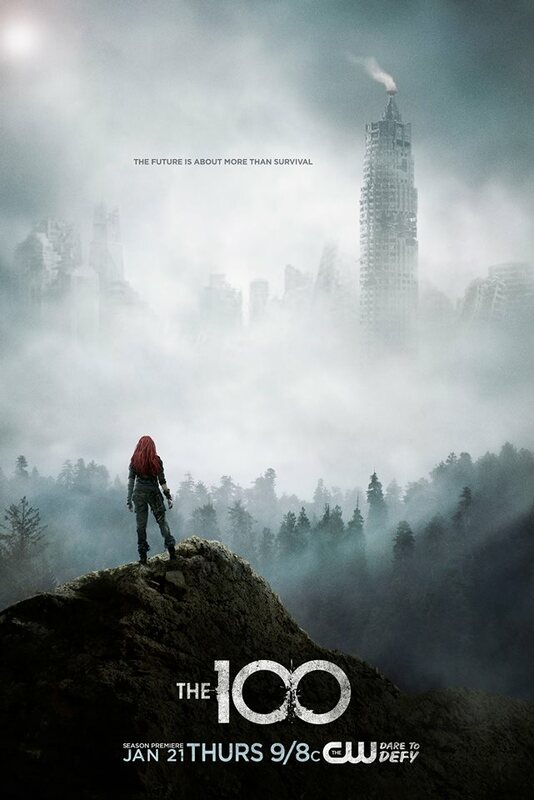 More specifically: Clarke dealing with the psychological fall-out of her actions at Mount Weather, the Skaikru building a true home while learning to play nice with the Grounders, Octavia being a badass, Raven being a badass, Indra being a badass, everything about Lincoln, Lexa being a badass but also a softie, Clarke and Lexa reuniting. So . . . like I said, everything.